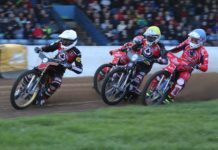 The star-studded field for Belle Vue’s 90th Anniversary celebration is now complete with the addition of former Aces riders Scott Nicholls and Josh Grajczonek, and local racer Charles Wright. 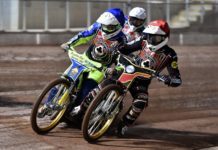 Grajczonek shone as an integral part of the club’s resurgent 2015 side when they pushed Poole Pirates to an eleventh-hour decider in their first Play Off Final since 2005; an entire decade earlier. 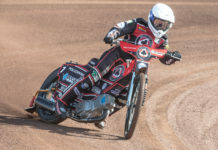 Homegrown hero, Wright, takes on a doubling-up role with Somerset and Sheffield this year and showed plenty of impressive Premiership potential while riding for Somerset last season. 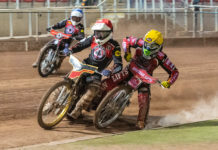 7-time British Champion, former GP regular and past Aces captain, Nicholls’ career included a stint with Belle Vue between 2014-2016, a time which he reflects fondly as some of his “most enjoyable years”. 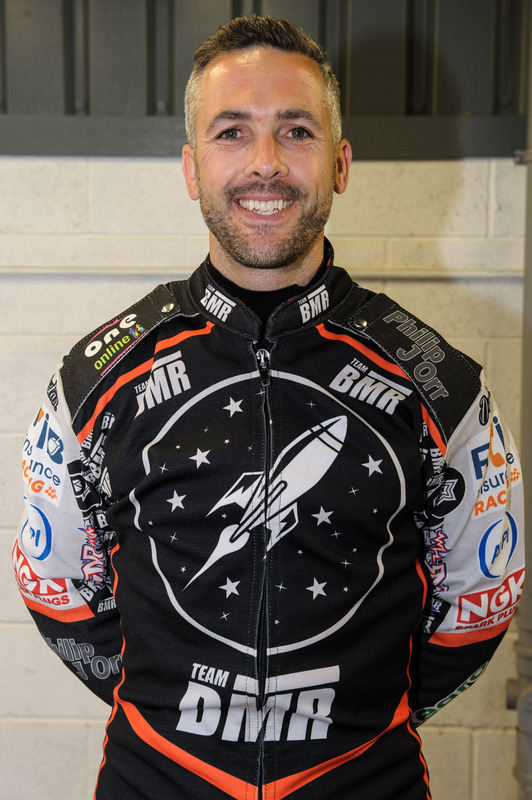 Nicholls said: “I loved my time riding for the Aces. Being one of the first riders to call the National Speedway Stadium my home track was very special and I’m proud to have been part of the team. “I’m looking forward to coming back for the 90th Celebration meeting. It’s a stiff line-up competing on a track which, I feel, is quite a leveler so I think we can expect a few surprises on the night. 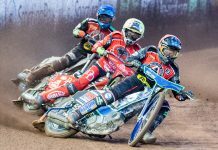 “Belle Vue has been an ever-present entity in British Speedway since day one, and full credit should go to the current owners and management that this famous name still lives on. Tickets for the meeting which takes place on March 24 are now on-sale via the club’s website. The evening, which will feature many other motorcycling disciplines, gets underway at the earlier time of 6pm. The completed field includes Craig Cook, Jason Doyle, Niels-Kristian Iversen, Matej Kus, Chris Harris, Dan Bewley, Dimitri Berge, Ricky Wells, Troy Batchelor, Frederik Jakobsen, Steve Worrall, Rohan Tungate, Matej Zagar, Charles Wright, Josh Grajczonek and Scott Nicholls. The first home meeting which launches the 2018 Premiership campaign precedes the 90th Anniversary on Monday March 19 against reigning champions, Swindon in the Charity Shield. Next articleDo you know your Maewyns from your miracles?